The big news which was being teased by Twitch this week has finally been revealed [and you'll have to do your own drumroll, I'm afraid, blame budget cuts]: It's the first-ever TwitchCon, and it's coming this September. Revealed today on Twitch Weekly, TwitchCon will take place over September 25 and 26 at the Moscone West Convention Center in San Francisco. No other information has been revealed at this point, but there's a website at TwitchCon.com, where you can sign up for updates or exhibitor info, and you can also follow along on Twitter @TwitchConSF. 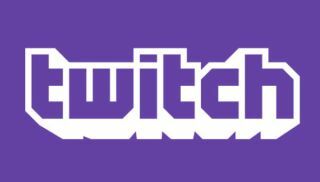 The streaming site Twitch was originally founded in 2011, and was acquired by Amazon in 2014 for nearly $1 billion—and yes, that's billion. No Kappa.